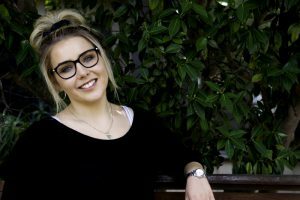 With a qualification in marketing from RMIT and currently studying a Bachelor of Design at Monash, Grace works here implementing campaigns and managing the sales and new client process. Working at an accounting firm you think her budgeting would be going better, but she’s a sucker for anything with good packaging and has a weird obsession with stationary. She lives and breathes netball. Between coaching, umpiring and playing, lets just say, her Saturdays are pretty busy.